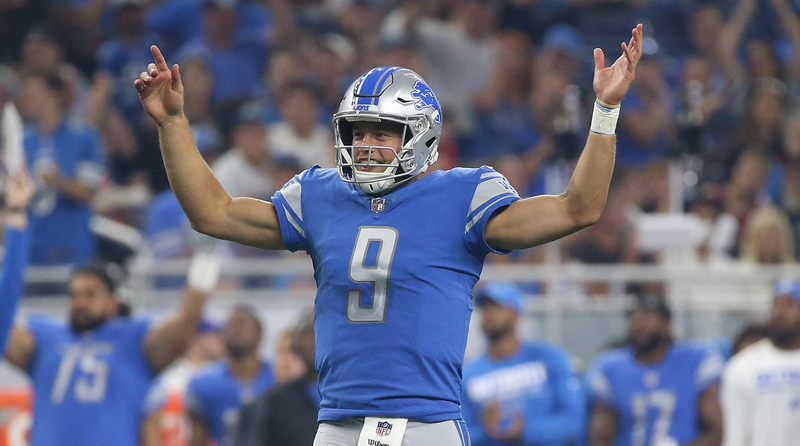 Matthew Stafford’s NFL record contract extension was a no-brainer, and the Lions will continue to have stability at quarterback position. Thanks to his recent contract extension, Matthew Stafford is now the highest paid player in NFL history. Repeat after me: Paying. Matthew. Stafford. Was. A. No. Brainer. As for the price, eventually, people will be at peace with the fact that quarterbacks are paid differently from everyone else. And the highest paid of them will usually be the most recent good ones to get contracts or extensions. In fact, it’ll probably be Kirk Cousins in a few months. And if you really want to break it down, it’s easy to argue that Stafford actually took a discount. A 2017 tag ($26.4 million) and 2018 tag ($31.68 million) would add to $58.08 million. A third tag for him, in 2019, would cost Detroit $45.62 million. So the fact that he took $27 million per year when he very well could’ve played the tag game—like Cousins and the Redskins—and made a lot more should show why the deal he did do is actually very reasonable. Now, Stafford and the Lions can move forward and build together. Quinn, of course, saw the benefit of quarterback stability during all those years he spent in New England. He knows you can’t put a price on it. And maybe Stafford’s not Tom Brady, which makes him a lot like pretty much every other good quarterback in the NFL—needing the right mix of coaches and players and system to succeed. The good news is, with this piece of business out of the way, it’ll be easier for the Lions to get going in earnest at building that for him.